The template image is captured from a 1024 pixels wide screen. 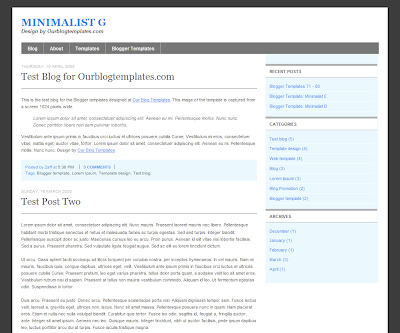 This template can be completely changed from the Fonts and Colors tab in the Layout panel. 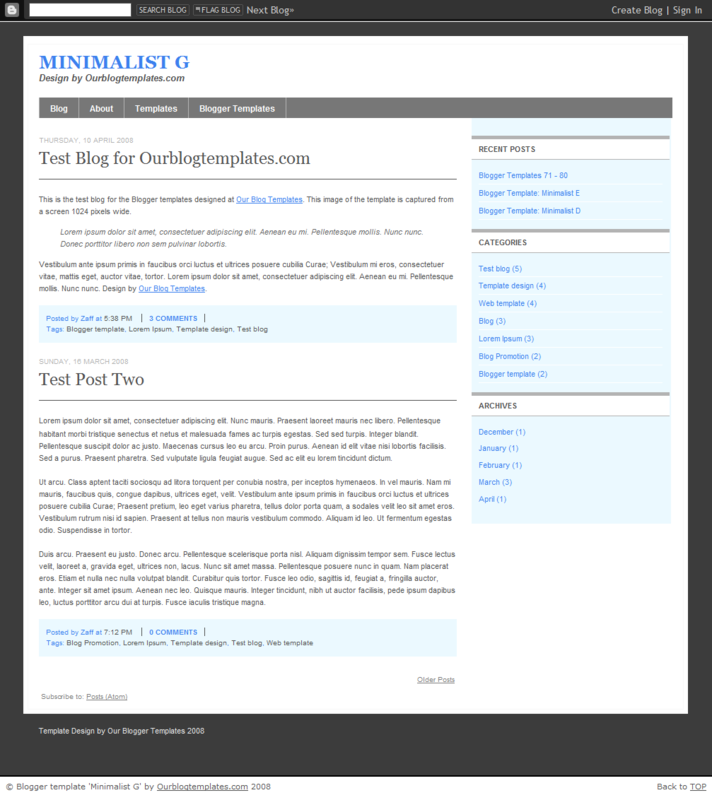 Click here for more helpful links on template installation guide and instructions. Hi! I used this tempalate for Batangas Beach Resorts. It's not working with IE6. Please check. How do i correct this? This blog is very beautiful, I will save to use for the appropriate article.